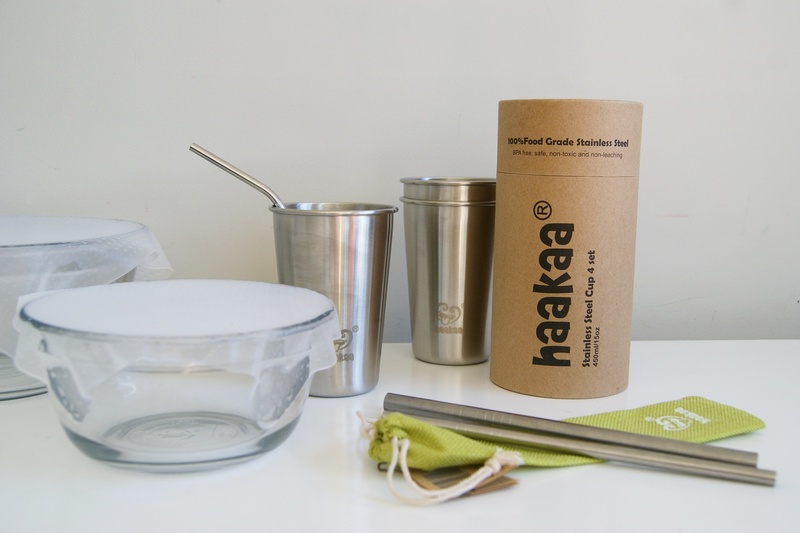 I am sure you have seen Haakaa products all over social media, they sell so many amazing products and I am going to talk about my three absolute faves which can help you make more healthy and environmentally friendly changes to your lifestyle. If you have read the other two blog posts you will know the the fact number carries on from the last fact on the last blog post. Each blog post contains 3 facts. 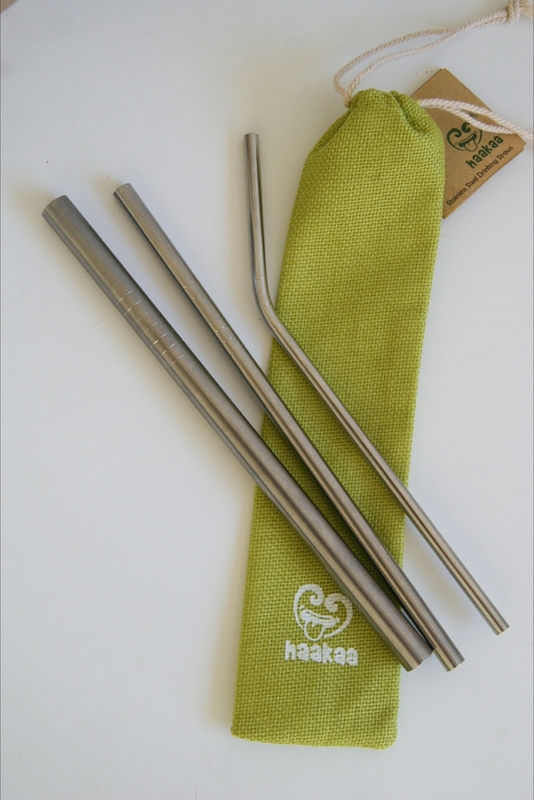 Fact #7 – I cannot pick just one fact about straws so here are 3 quick facts. Straws aren’t recyclable, Mc Donald’s uses approx 60 million straws daily worldwide, and they stay on Earth for over 100 years. I urge you to think about when and why you use straws, sometimes it is just plain unnecessary. I remember being in a bar a few years ago and was given 3 short straws for my one drink. Back then I didn’t think twice about it but now I think why did I even need the straws. I was perfectly capable (hopefully haha) of drinking the drink straight from the glass. Now when I order drinks I ask for no straws, but shouldn’t it be the other way around? If people want a straw they will ask for one but why is it so normal for a straw to be given with a drink? Straws are so harmful to our marine life. When I do beach clean ups they are one of the most common items I find! Fact #8 – Melamine contains formaldehyde which is harmful to humans and the environment. It has been linked to many things like allergies and asthma. How many plastic and melamine cups do you own? I am just as guilty. Ryan has 4 melamine cups which I wouldn’t say is extremely bad as they do get reused many many times a day. But what if I was to tell you that there is another alternative to glass cups that doesn’t involve any kind of plastic? 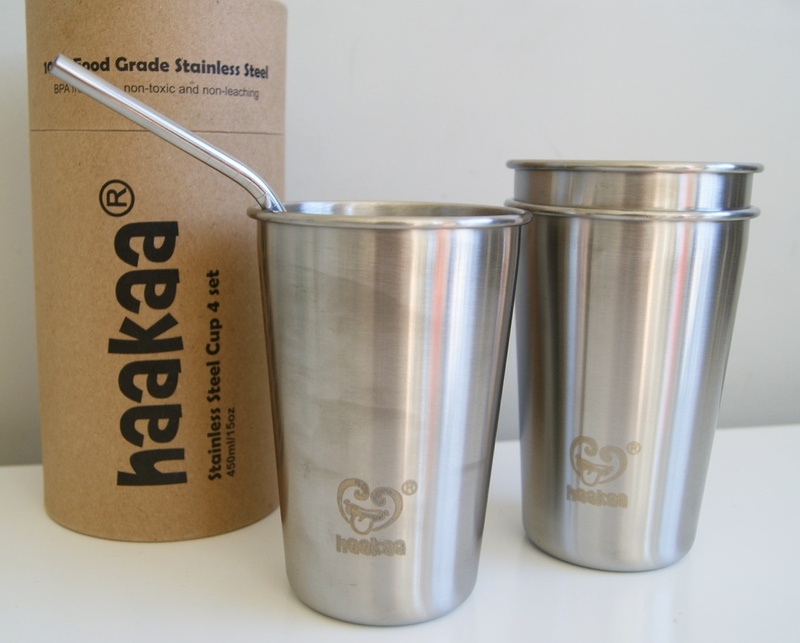 Stainless Steel Cups again another great product from Haakaa. I know I would never give Ryan a glass cup as it would end up smashed on the floor (typical toddler right!). Now I can give Ryan a cup that is not as harmful as plastic and wont break like glass. They are also great for adults and will keep your drinks colder for longer. I especially love them for my smoothies! The straws are a perfect length for these cups so they are such a good combo. #9 – Every year, 8 million metric tons of plastic end up in our oceans. This plastic contaminates our water and impacts drastically on our marine life. So with that information Haakaa decided to create Silicone Food Wraps. These act just like Glad Wrap but they are reusable and safe for not only the environment but for us. 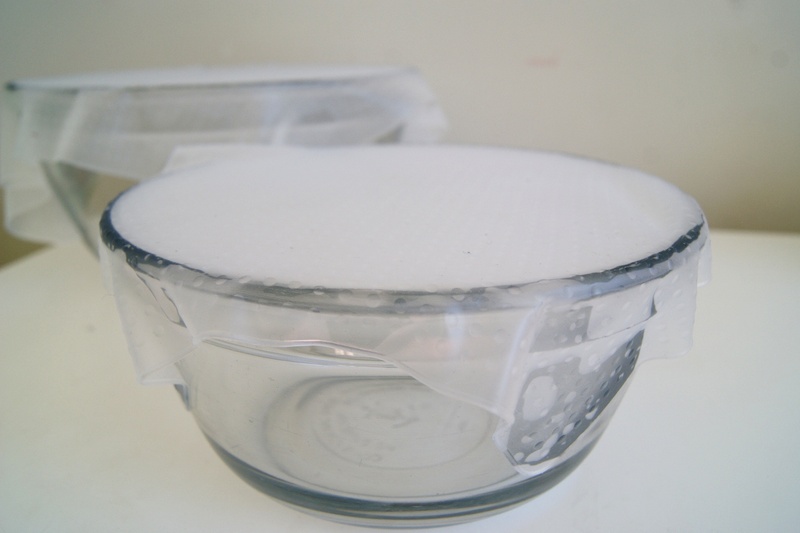 They cling perfectly to bowls and plates creating a really tight seal. Prices start at $19 which includes 2 Silicone Food Wraps – and remember they are reusable so this is a long term investment, not for a one use product.